I figured before I got to far into this thing, I should give a brief rundown on the members of Casa de Zupka. So, my nome de internet is Lord Zupka. Following this pattern, my wife will be referred to as Lady Zupka, and heir to our fortune, uh, name shall herein be referred to as Prince Zupka. 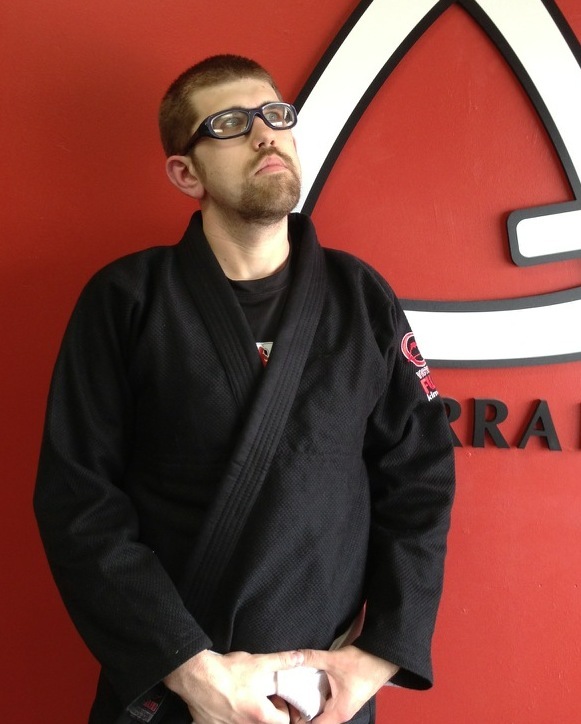 An office worker by day, and Krav Maga student by night, Lord Zupka seeks to experience all that life has to offer. No matter what form this comes in, he stands ready to expose his family to it, weather they like it or not. A mother by day, and a champion of children everywhere by night, Lady Zupka tolerates with varying degrees of tolerance the shenanigans of Lord Zupka. At times she will join in on the adventures. At times she may be just as excited as the Lord and Prince. Other times, she will be along for the ride. Heir to the Zupka name, Prince Zupka is an excitable toddler by day, and an excitable toddler by night. He (unlike Lady Zupka) has no choice but to join in these adventures.